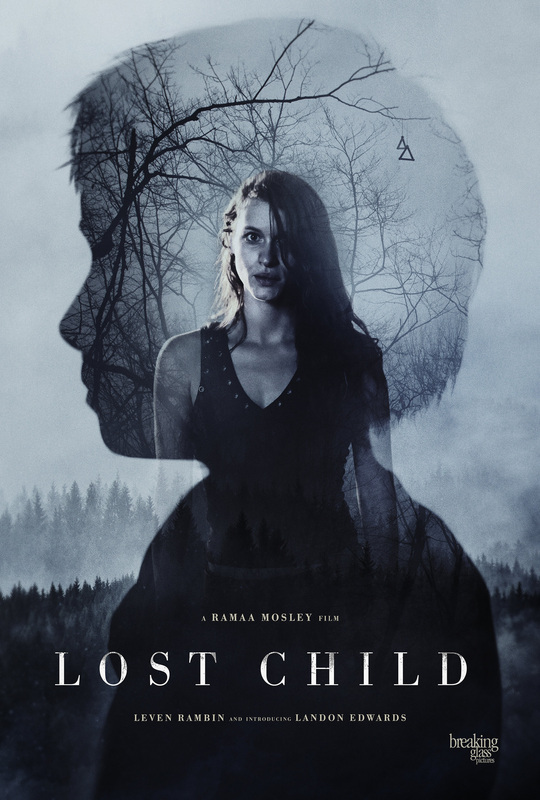 We attended the premiere of indie thriller ‘Lost Child’ in Los Angeles where we spoke with lead actress Leven Rambin, Director Ramaa Mosley and many more. Check out our exclusive interviews below! ‘Lost Child’ is now playing in select cities nationwide!